Dennis Richardson announced he had brain cancer in June, and has cut back his office hours since then. Richardson has not said what kind of cancer he has, or what his prognosis is. 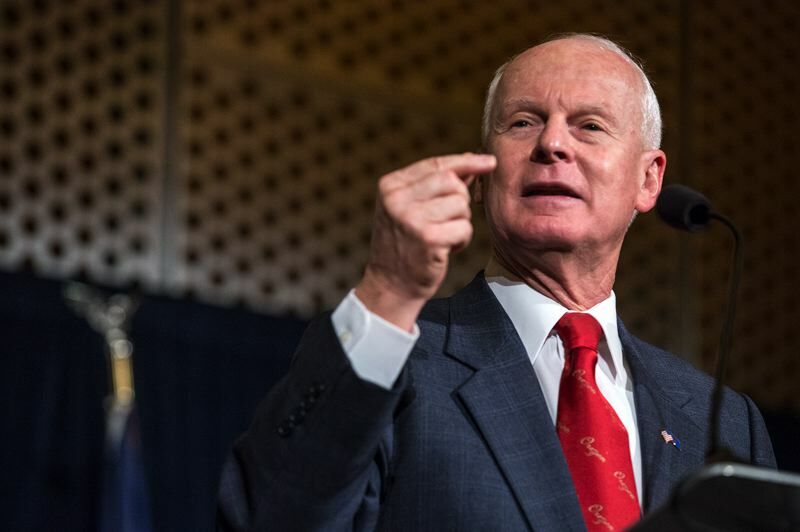 Oregon Secretary of State Dennis Richardson said Monday that he is further scaling back his workload to focus on treatment of his brain cancer. Richardson didn't provide details about his new schedule. "I will, of course, continue to be in frequent and regular contact with my staff that has been doing incredible work since the day we took office over two years ago," Richardson said in a Feb. 4 news release. "I will also continue to be the decision-maker on all important issues." Richardson's staff has repeatedly said the office is running as effectively as it always has, and that there is no impact on Oregonians. They have not said who has taken on his primary duties. Richardson has repeatedly said he has no intention of resigning. Richardson was diagnosed with brain cancer in late May. He announced the diagnosis in June, but has largely been silent on the details. In late summer or early fall, Richardson relocated to his home of Central Point, where he conducts most of his work out of his law office. His staff has not said how often he is in Salem. Through the summer, Richardson updated the public on his health through videos released on social media. He has repeatedly declined to give details on his condition, such as what type of brain cancer he has been diagnosed with, his treatment or what his prognosis. In late fall, Richardson again released a video in which he said his ability to communicate has been impacted. He talked slow in the video, at times unable to find the correct words. Since announcing the diagnosis, Richardson has scaled back public appearances considerably. During the fall election, Richardson was largely absent from the public eye, though his staff did release a video to him waving at voters and thanking them as they turned in ballots at a drive-through voting site. Richardson didn't attend Gov. Kate Brown's inauguration. He was in Salem on Jan. 8 for the Kid Governor inauguration ceremony, a program he created. Several people gave speeches, but Richardson did not. Richardson's schedule and emails show he has significantly lowered his workload through the summer and fall. 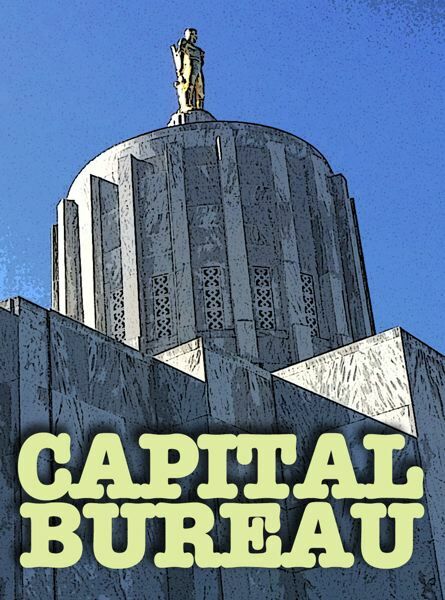 In November, state political operatives told Salem Reporter that Richardson had told top Oregon officials that he had been diagnosed with glioblastoma, the most aggressive form of brain cancer. Richardson's staff has denied he ever disclosed his diagnosis. In October, Richardson asked to delegate his position on the Oregon State Land Board to his deputy. That decision was challenged, and in December he withdrew his request to delegate after Attorney General Ellen Rosenblum informed him she did not believe he could do so. The next land board meeting is Tuesday, Feb. 5. It is not clear whether Richardson will participate by phone, as he has for the past several meetings. I can't thank everyone enough for their countless well wishes and prayers. Although my cancer diagnosis was made last May, the continued outpouring of support from across Oregon and the country remains humbling.